How Are Therapy Dogs Evaluated? From the book EVERY DOG HAS A GIFT: True Stories of Dogs Who Bring Hope & Healing Into Our Lives by Rachel McPherson, founder and executive director of the Good Dog Foundation. The Good Dog Foundation offers a thorough evaluation, training program, and follow-up program for its Good Dog Therapy teams. 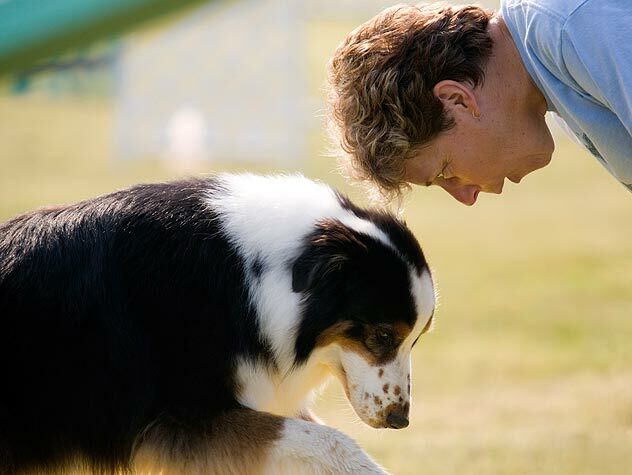 The Foundation initially evaluates the handler and the dog as a team to determine which level class they are placed in. Good Dog offers fundamental obedience, basic obedience, and therapy dog classes. If the handler-dog teams pass the class and become certified, they are completely supported by The Good Dog Foundation staff. Here are more details on how The Good Dog Foundation program works. To ensure that a dog and its handler have at least the potential to succeed in the program, they must undergo a brief (about fifteen-minute) evaluation session conducted by a Good Dog trainer. During this session, the trainer observes a dog’s personality, energy level, sociability (with people and with other dogs), and the handler’s relationship with and basic control of the dog. Seek out additional training first, which will give your dog more time to mature, and return for an evaluation at a later date. Consider an alternative activity for which your dog’s temperament may be better suited. The Good Dog Foundation’s trainers recognize that dogs, like people, may perform better or worse on a test on any given day, and that behavior is not constant and immutable. That’s why The Good Dog Foundation’s total evaluation process is based on performance throughout the training course, not just on a single test. 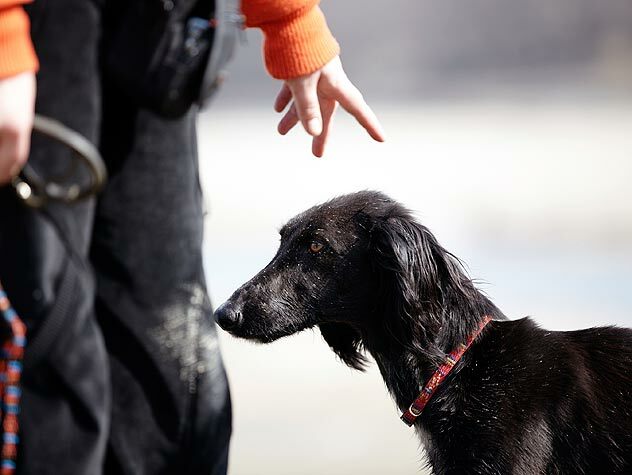 Over the duration of the training sessions, the dogs are exposed to many different people and stimuli with which they can become increasingly confident. This process ultimately leads to consistently safe and enjoyable visits for the clients, handlers, and dogs alike. Copyright © 2010 by Rachel McPherson and Lynn Sonberg. Reprinted by arrangement with Tarcher Books, an imprint of Penguin Group USA, Inc. Does Fido need a professional? Learn how to find a good dog trainer.